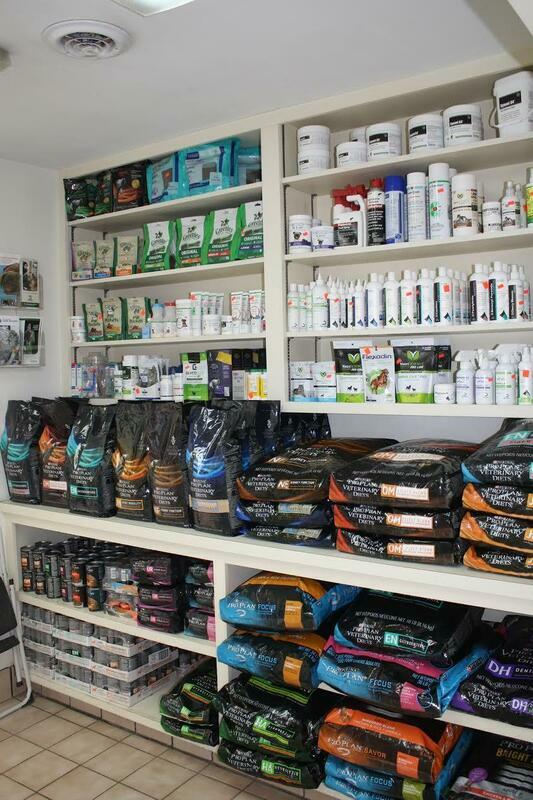 ​Your pet's well being is in your hands. They rely on you for so much and give such unconditional love that they deserve the finest care in times of medical need. 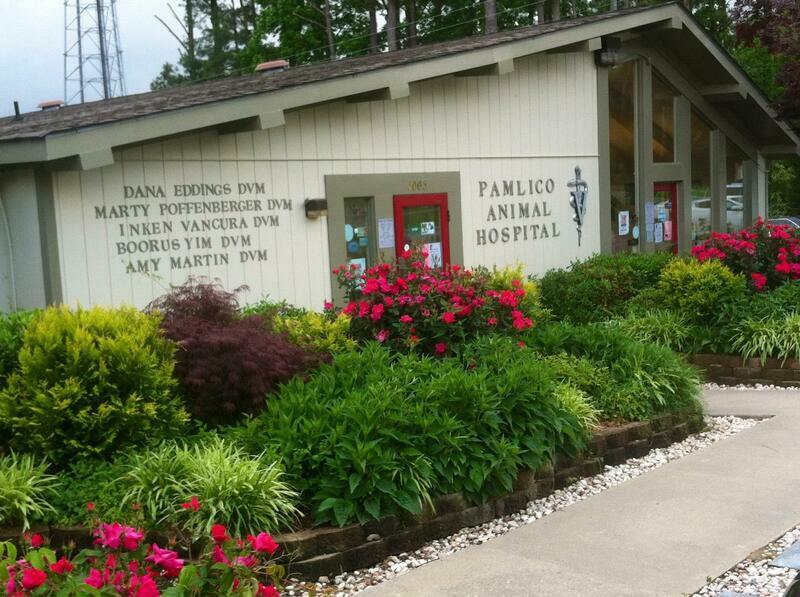 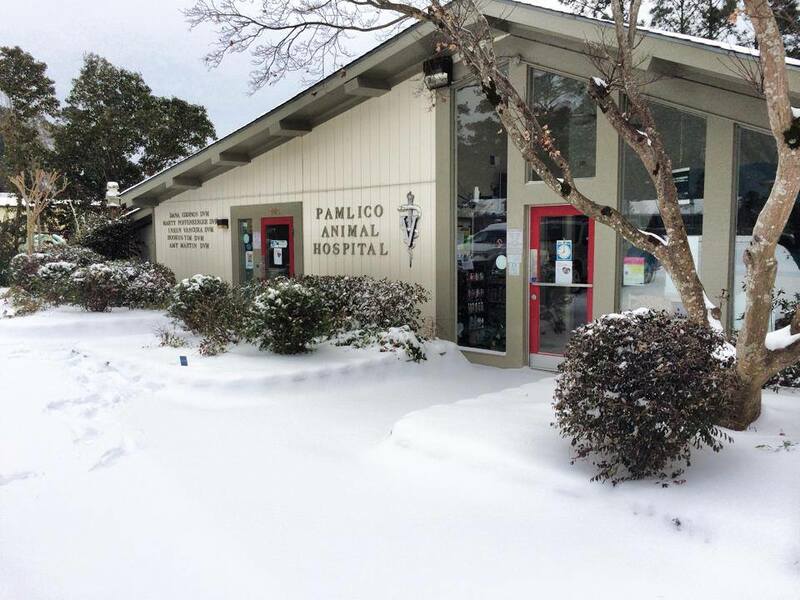 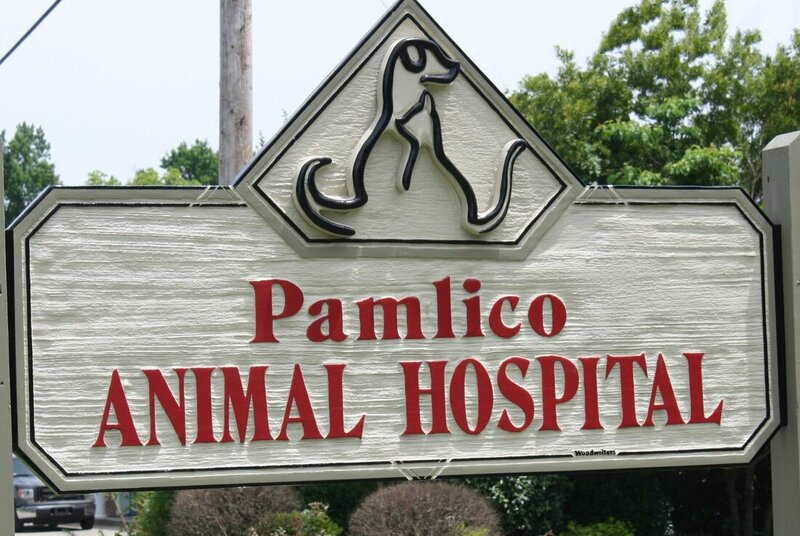 Pamlico Animal Hospital provides comprehensive veterinary care with compassion and tender consideration for your individual pet. 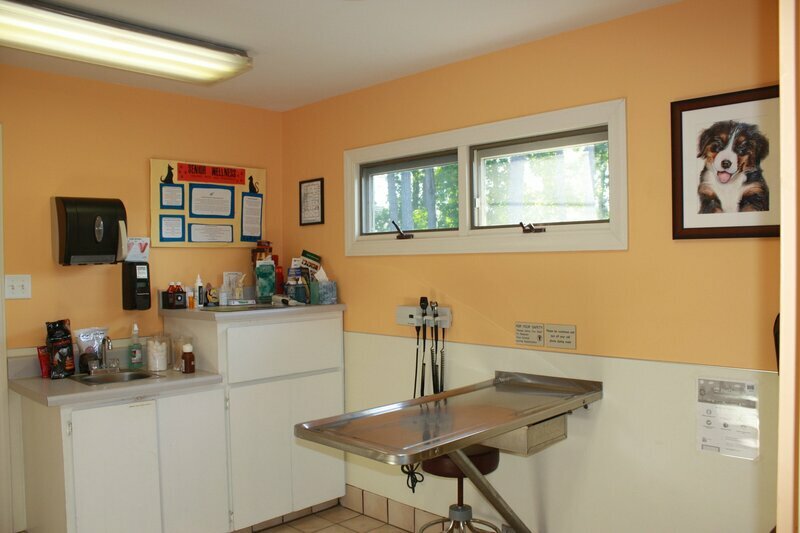 Facilities are specifically designed towards the health and well being of the animals that come to visit, providing clean, comfortable examination and boarding rooms, modern surgical areas, attentive grooming sites and much more. 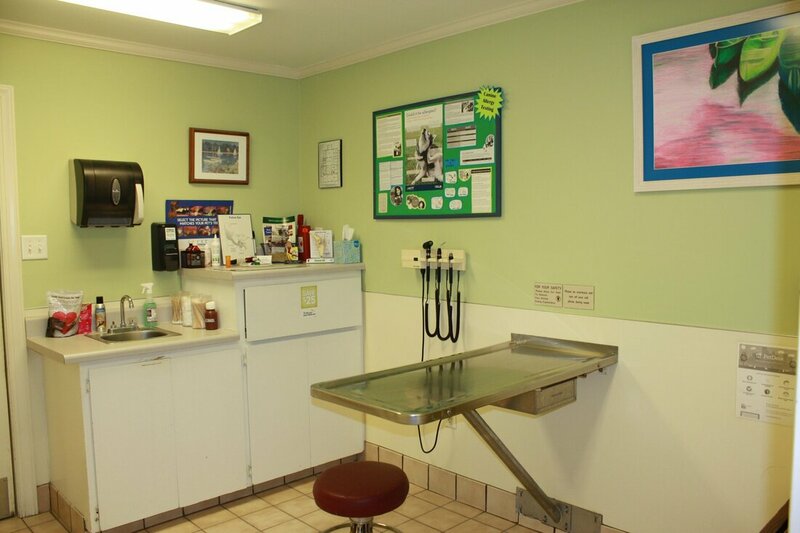 Practicing healing and preventive medicine, we hold the love you have for your pet in good trust. 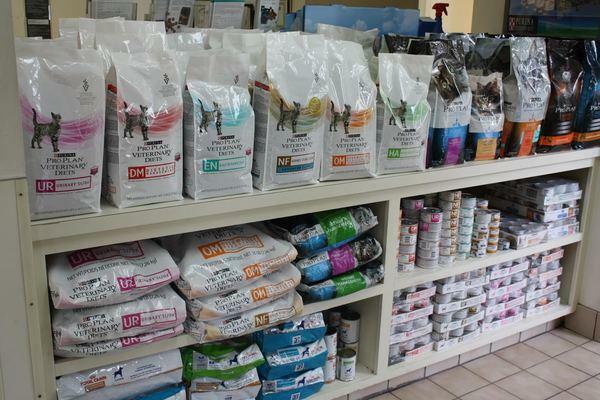 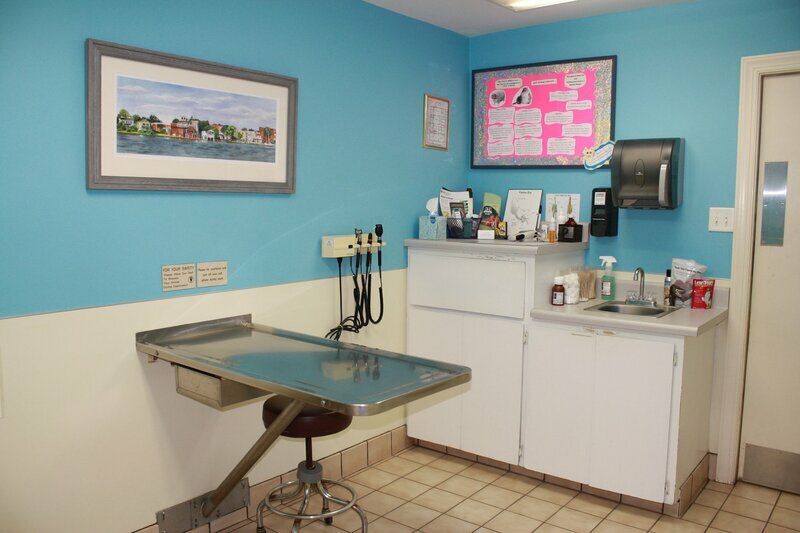 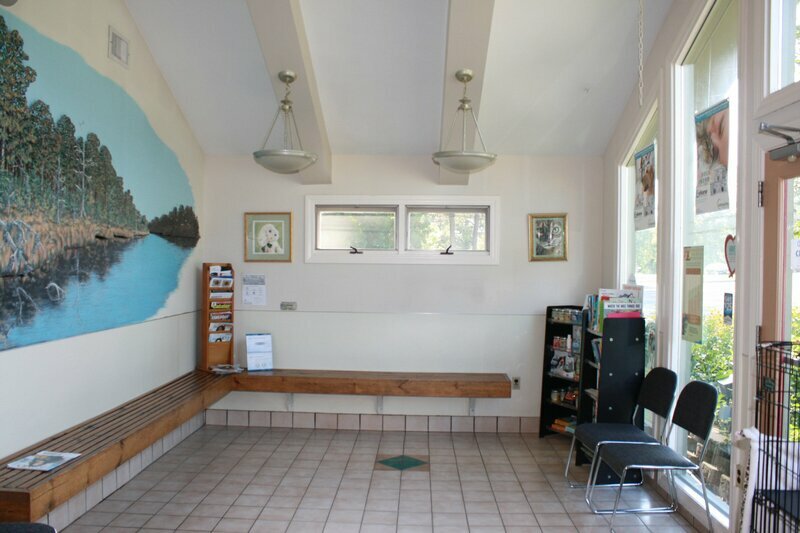 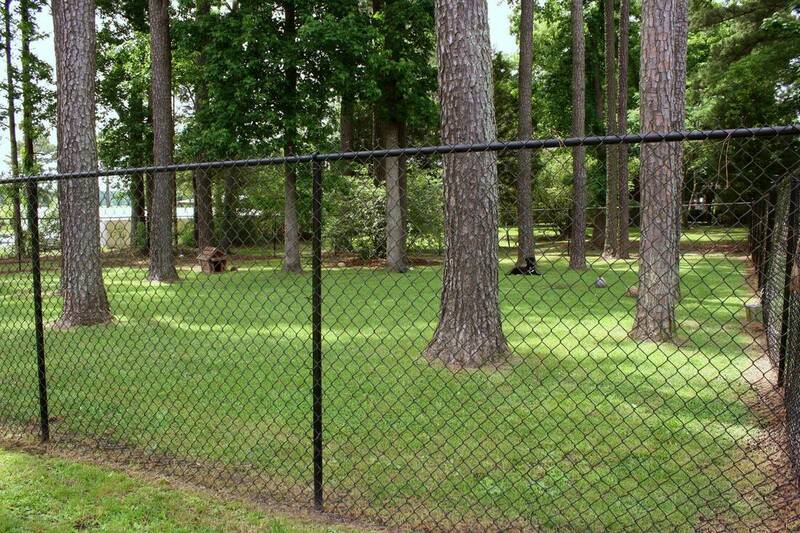 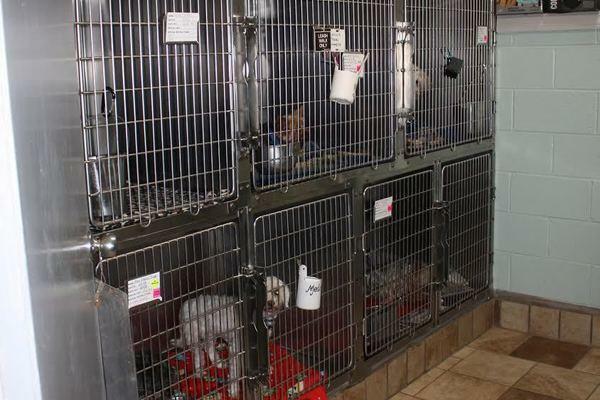 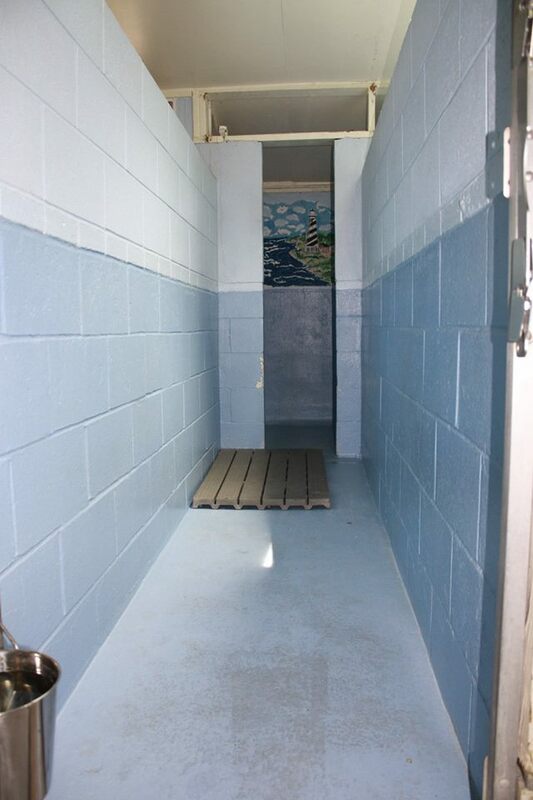 ​Visit our facilities and you will soon discover that your pet will be in good hands.